With less than a month to go before the launch of its latest OS, Microsoft has announced that it will roll out Windows 10 in phases, starting on its release date of July 29. That means that not every PC that’s eligible for an upgrade will receive it on launch day. Microsoft says it’s opting for a phased roll-out to help manage the demand. In fact, the Redmond giant will first deliver the update to users who have signed up for its Windows Insider beta testing program. 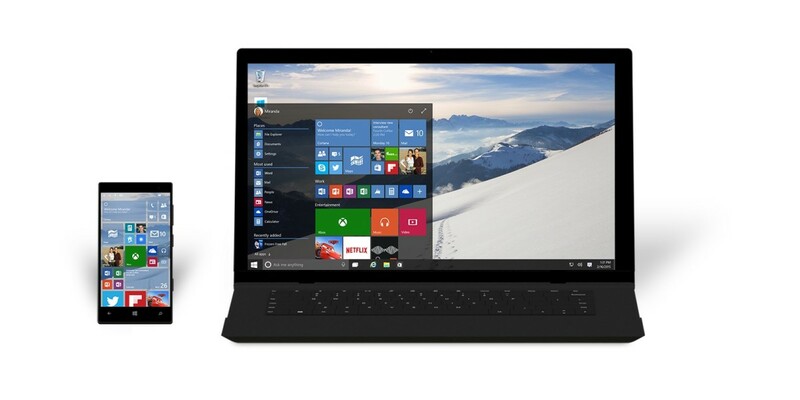 It will then push Windows 10 in waves to other users who have reserved their copy. While the phased roll-out sounds like a bummer, it’s mostly a good thing because it will give Microsoft a chance to track and fix any issues that expierienced users face when upgrading to Windows 10 — before beaming the update to millions more people. Read next: There's now a YouTube app for Android Wear, because who cares about battery life?